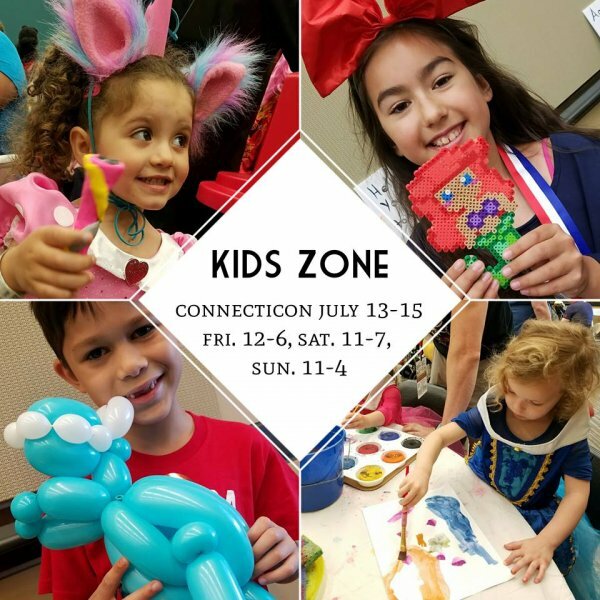 Bring your kids ages infant-14 to participate in sci-fi, fantasy, and comic themed arts and crafts, special guest presenters, children workshops, and more! Daily balloon twisting by April’s Balloon Creations! Burn off some energy at our Kids Dance Party with DJ Reece G Friday 5:00-6:00 PM! Win prizes at our Kids Costume Contest Saturday 2:00-3:00 PM! Meet and sing with princesses Sunday 1:00-2:00 PM! Try your luck to win a raffle prize Sunday 3:00-3:30 PM!